Jim Lundgren, InterVarsity Christian Fellowship’s senior vice president and director of Collegiate Ministries, has been appointed interim president by InterVarsity’s Board of Trustees. 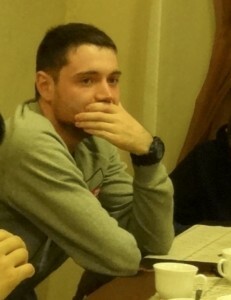 “Jim is a gift to InterVarsity during this season. After 42 years on staff with InterVarsity, Jim is still passionate about our mission to students and faculty. 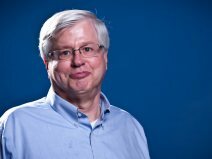 His knowledge of campus ministry at every level of InterVarsity, his deep care for those he leads, and his experience in senior leadership have prepared him well for this new role,” said InterVarsity Board Chair Ron Williams. He succeeds Alec Hill, who is stepping down from leadership following a diagnosis of bone marrow cancer. Jim is well equipped to serve as InterVarsity’s president. After serving as a student leader of his InterVarsity chapter at the University of Illinois at Urbana-Champaign, he became an InterVarsity campus staff worker at the University of Wisconsin–Madison in 1973. He went on to hold a number of supervisory positions in Wisconsin, Indiana, and Illinois, eventually becoming the Great Lakes West regional director for InterVarsity before his selection as vice president in 2003. In addition to his degree in business administration from the University of Illinois, Jim received a Master of Arts in religion from Trinity Evangelical Divinity School. He and his wife, Mary Beth, live in Madison, Wisconsin. Jim will be interim president until a new president is selected. An InterVarsity Board task force has begun the process of finding a new president. “With all of you, I am saddened by Alec’s illness and his need to leave his presidency prematurely. When InterVarsity’s Board asked me to serve as the interim president until the next president is chosen, Mary Beth and I experienced God’s call to say ‘yes.’ I look forward to serving InterVarsity and keeping our focus on Christ’s mission on campus,” said Jim. The Board thanked Alec for his 14 years of leadership, a period of stabilization and unprecedented growth not seen since the early days of InterVarsity, 70 years ago. 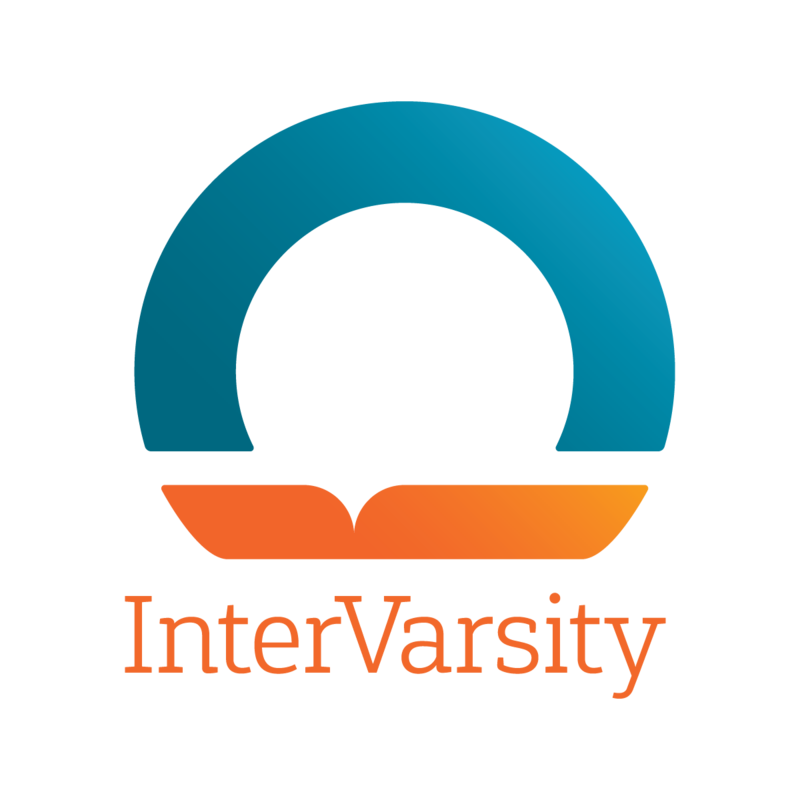 In the past seven years, InterVarsity chapters have been established on more campuses (a nearly 20% increase), and have reached 25% more students and faculty. A reinvigorated commitment to evangelism and discipleship has resulted in more college students coming to faith in Jesus Christ through the ministry of InterVarsity than ever before–an increase of 75% from seven years ago in the 2014–2015 year. To see the many ways InterVarsity is impacting the campus and the world, visit www.intervarsity.org. InterVarsity is a charter affiliate with the International Fellowship of Evangelical Students (IFES), and is a charter member of theEvangelical Council for Financial Accountability (ECFA). Pray for strength for Alec Hill as he fights cancer. 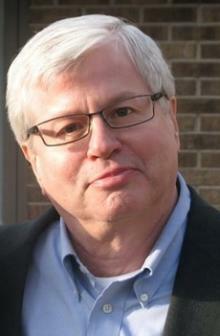 Ask God to provide wisdom for Jim Lundgren as he takes the reins. Pray for open doors to the Gospel.